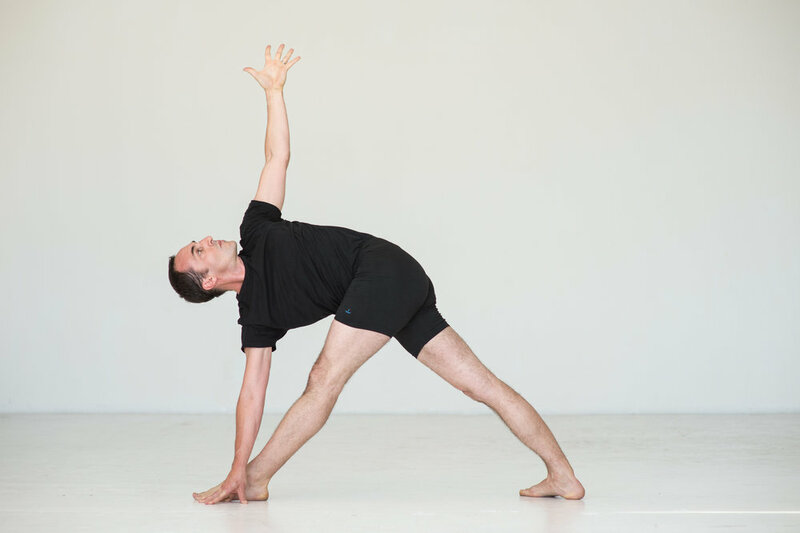 Mark Silva is a yoga teacher and software developer. He loves to cultivate wonder in the surrounding world, pulling us into a deeper connection with Consciousness. His initial experiments with yoga grew into a life-long love affair with yoga practice and philosophy, and all that it can offer. Yoga and meditation practice have held a place in his heart for over 10 years. Mark's teachers have included: Richard Rosen, Abby Tucker, Sianna Sherman, and Noah Maze. Mark is certified E-RYT 500. He teaches regular classes and retreats. Are you working with injuries or just need a yoga refresher? Want to try yoga but fear dropping into any old class? Intimidated by yoga? Get a private lesson & learn what you need to know to join group classes.